Worthington Manor only has a couple Platinum Plus Memberships left. Join today to be one of our exclusive members to enjoy unlimited golf with cart through the year 2023 which equates to an annual cost of just $1,700. The Platinum Plus Membership begins the day you join and expires December 31, 2023. Thereafter the member may elect to convert to our Platinum Membership program or simply cease the membership. If member elects to convert to our Platinum Membership program the one time initiation fee will be waived and thereafter the member simply pays the monthly membership program dues. 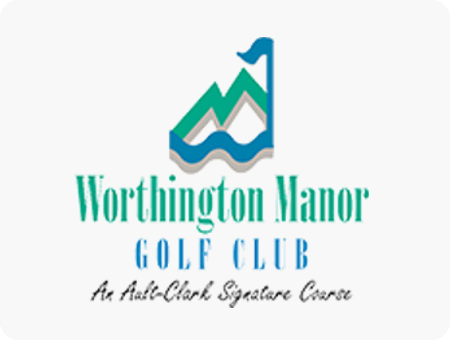 Please visit our Golf Membership page to see all available membership programs Worthington Manor offers. To become a Platinum Plus Member download the following PDF Application and Agreement. Once completed please present to the golf shop to finalize. Please call the golf shop at 301-874-5400 if you have any questions.